The Shakeology Taste Sampler pack is your chance to try the healthiest superfood shake! Shakeology, known as the healthiest meal of the day, has been around since 2009. With 4 delicious flavors to choose from, you get to try 3 of those Shakeology flavors with the Taste Sampler pack. You might be wondering, How does Shakeology taste. It’s the best way to try Shakeology’s most popular flavors. The Shakeology Taste Sampler gives you 4 single-servings: 2 chocolate, 1 vanilla, and 1 Greenberry. You also get a Welcome Guide and 6 recipes. The new Taste Sampler is a great way to try before you invest in a 30-day supply of this amazing superfood shake. It’s available now. CLICK HERE to get your Taste Sampler. Can you modify the flavors in the Shakeology Taste Sampler pack? Not at this time. 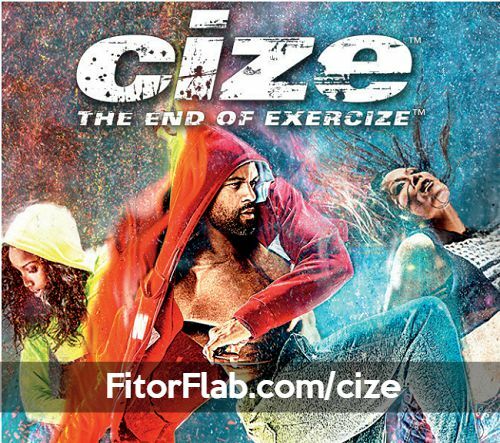 Beachbody is offering the most popular flavors for now. 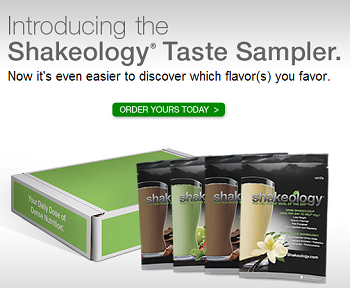 How to purchase the new Shakeology Taste Sampler? The Taste Sampler is available for purchase online. CLICK HERE to order yours. Note, there is a purchase limit of only 1 Taste Sampler per person. Will a Chocolate Vegan version of the Taste Sampler ever be offered? 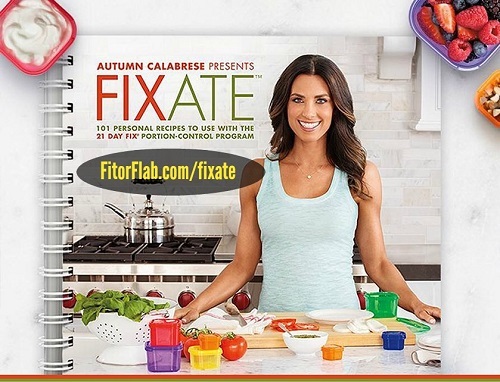 Yes, Beachbody plans to make a Vegan version of the Taste Sampler available in the future. What is the cost of the Shakeology Taste Sampler? Glad you asked that question! It is $19.95 retail plus shipping. Shakeology is a nutrient-dense, superfood-packed protein shake that provides you much more than protein. It’s made with the healthy stuff you should be eating every day, but typically don’t. 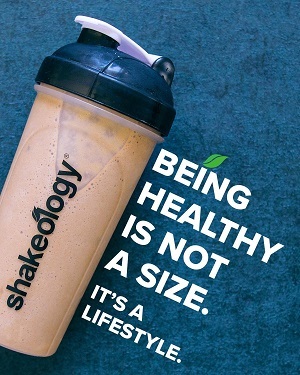 Shakeology contains a combination of proteins, phytonutrients, antioxidants, enzymes, prebiotics, and probiotics. And, with the new Taste Sampler, you can try before you buy a full month supply! It also include rare ingredients, like adaptogens, camu-camu, and sacha inchi—stuff you can’t get from an ordinary diet. 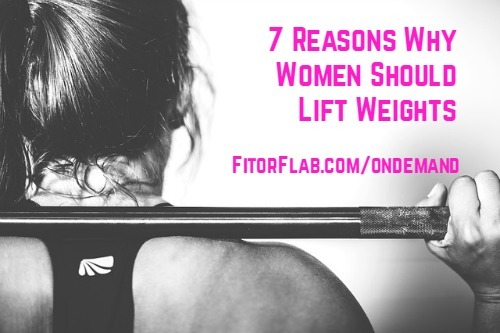 So whether you use Shakeology for weight loss, or drink it to optimize your health, this powerful and yummy shake is your daily dose of dense nutrition. CLICK HERE to purchase your Shakeology Taste Sampler.